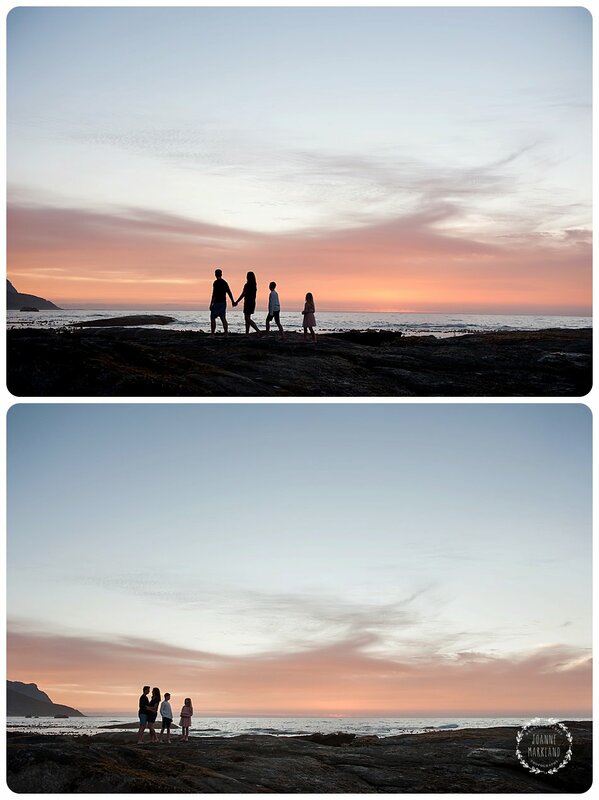 Michael, Linn, Max and Tilda are all the way from Sweden. 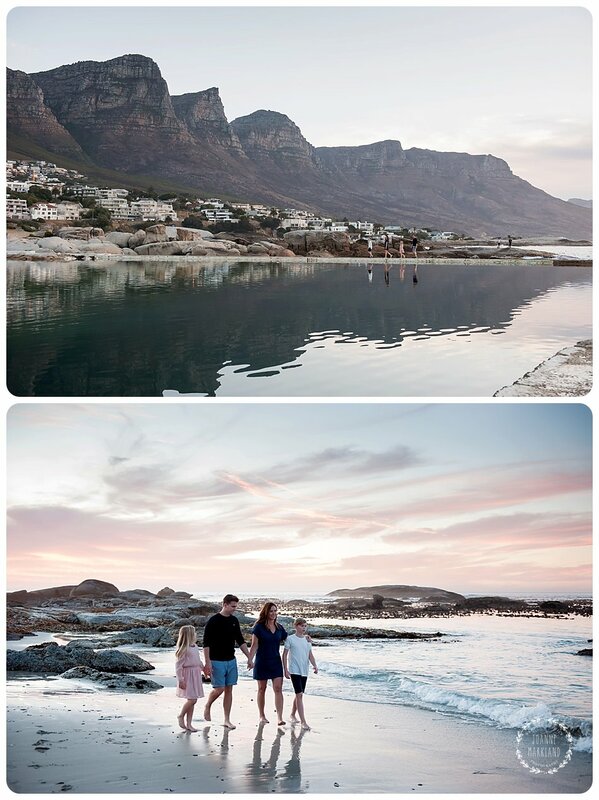 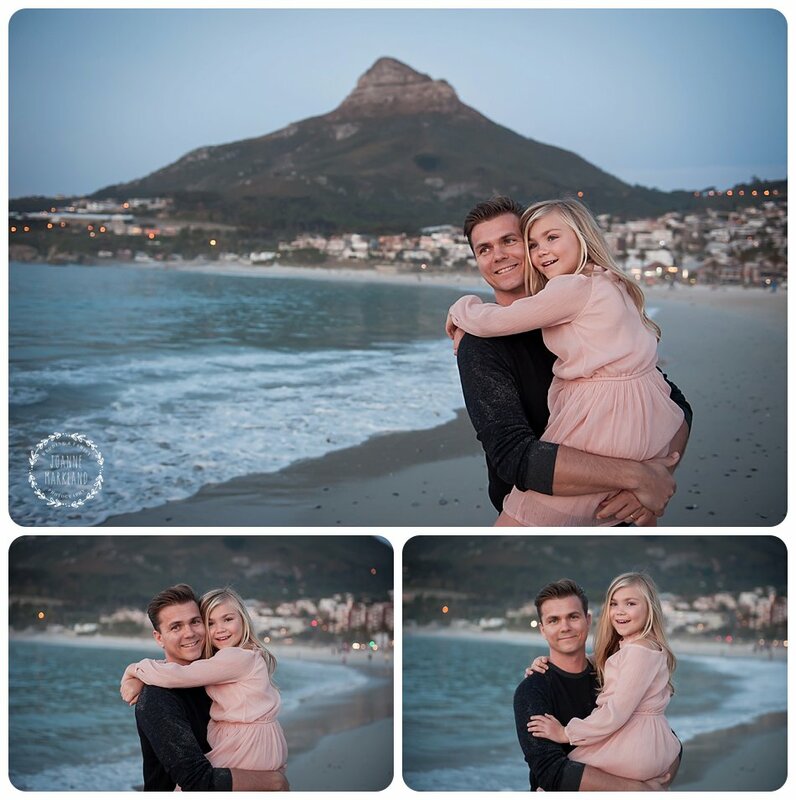 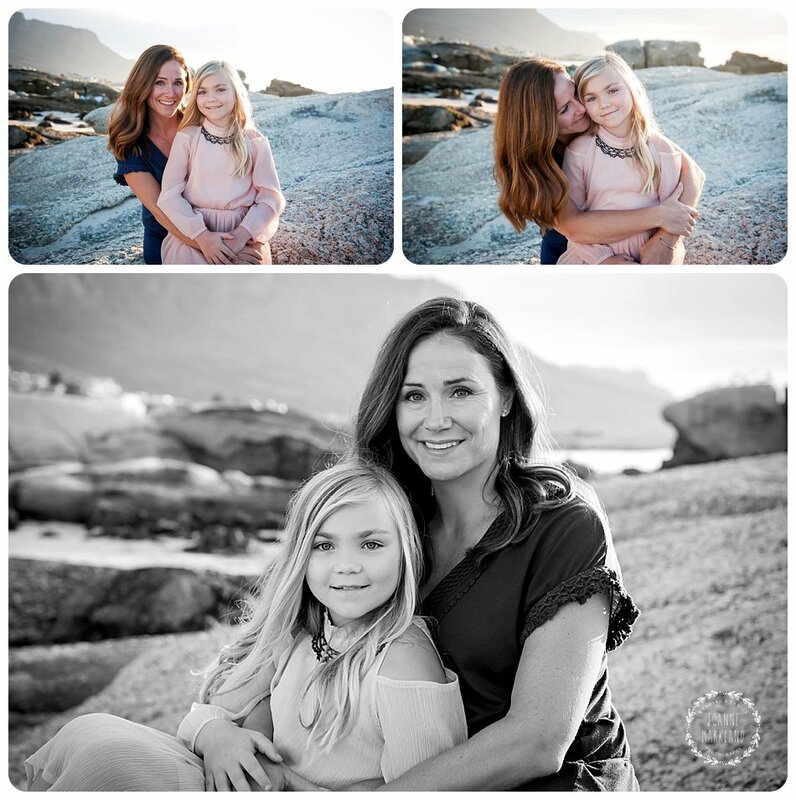 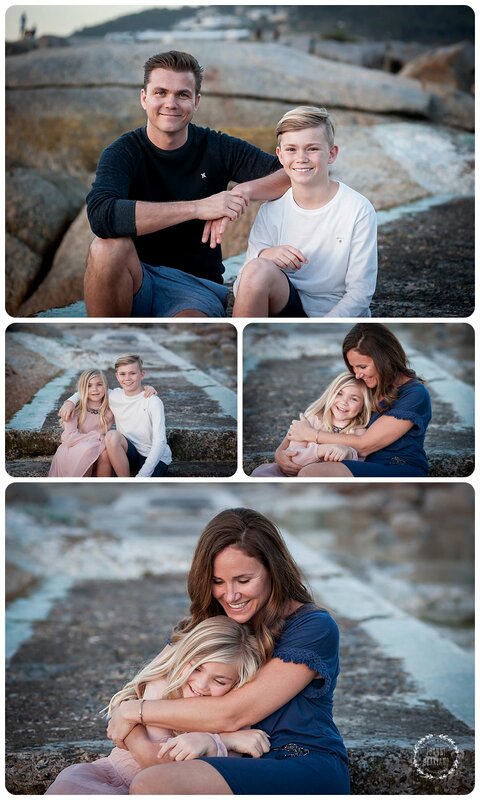 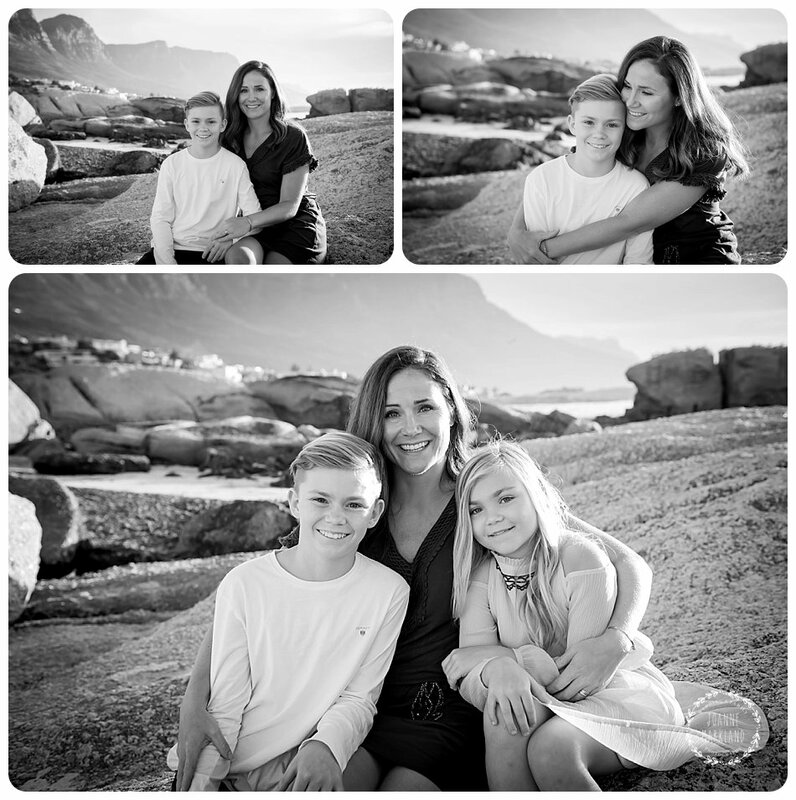 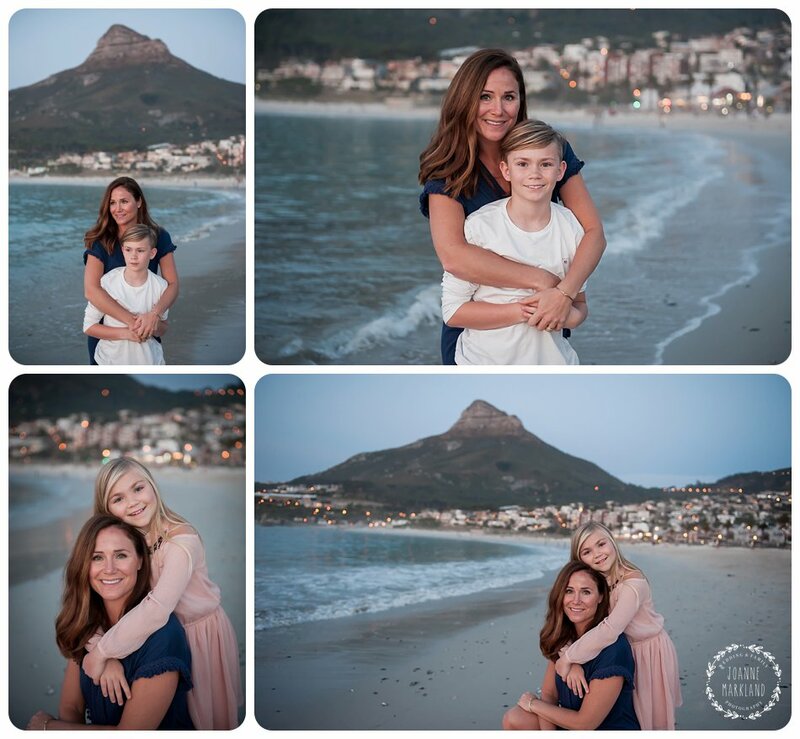 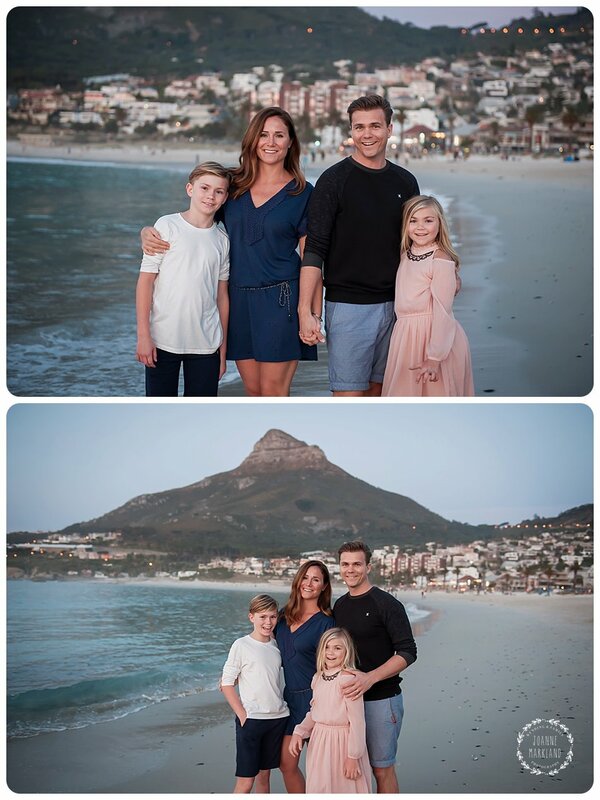 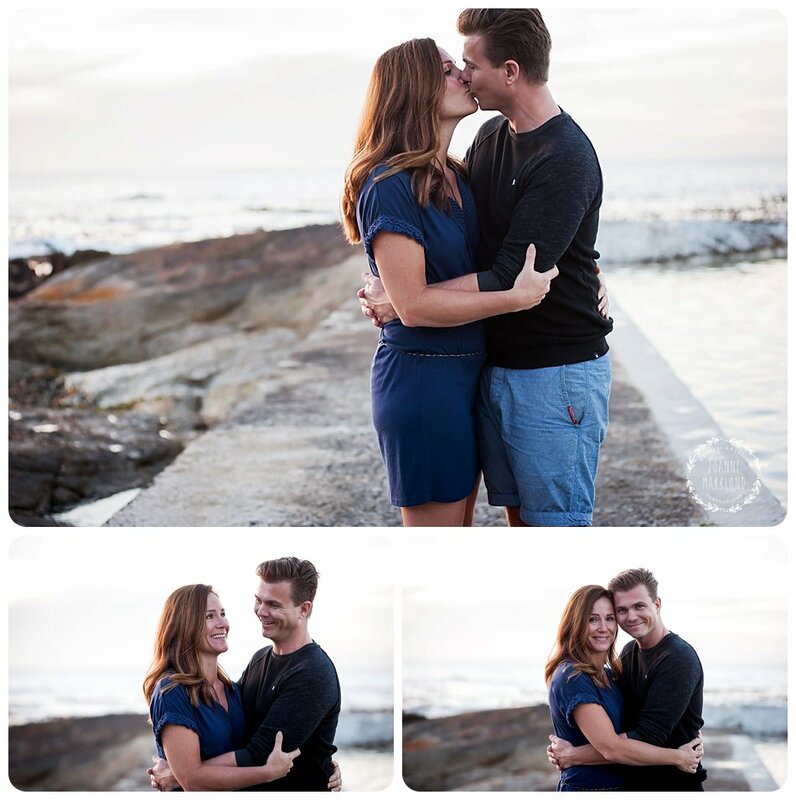 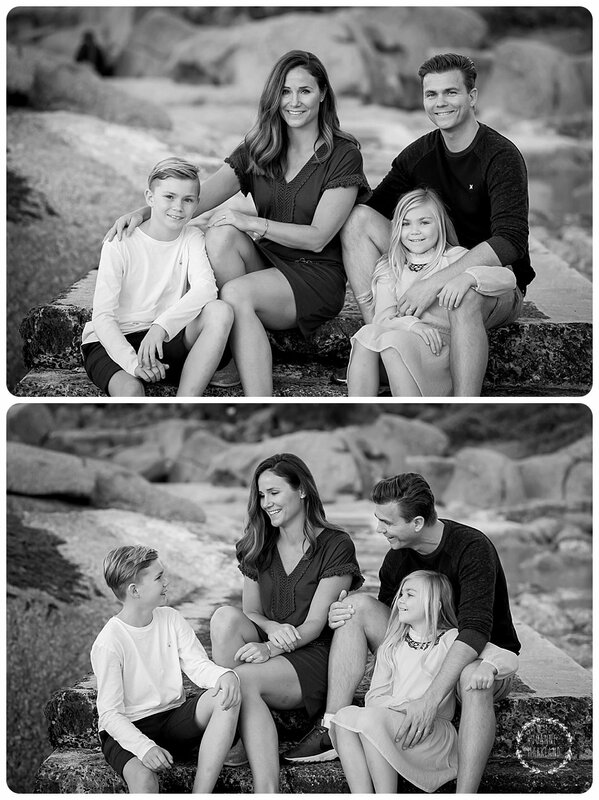 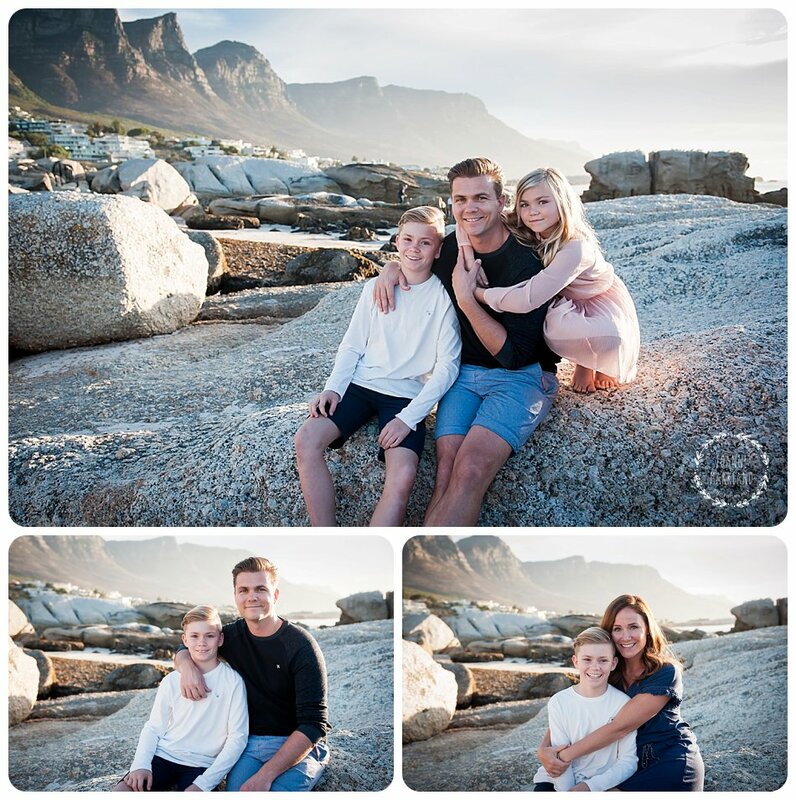 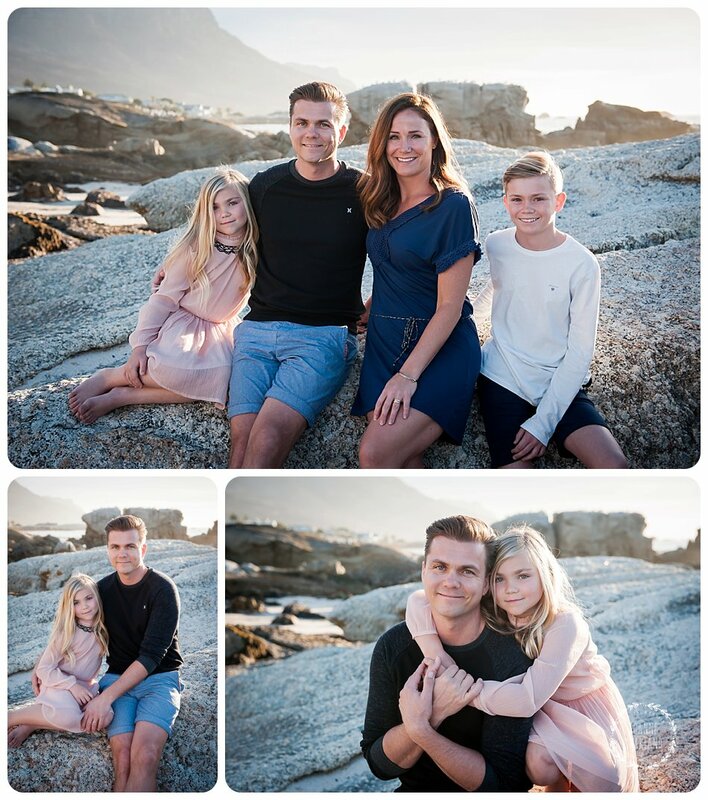 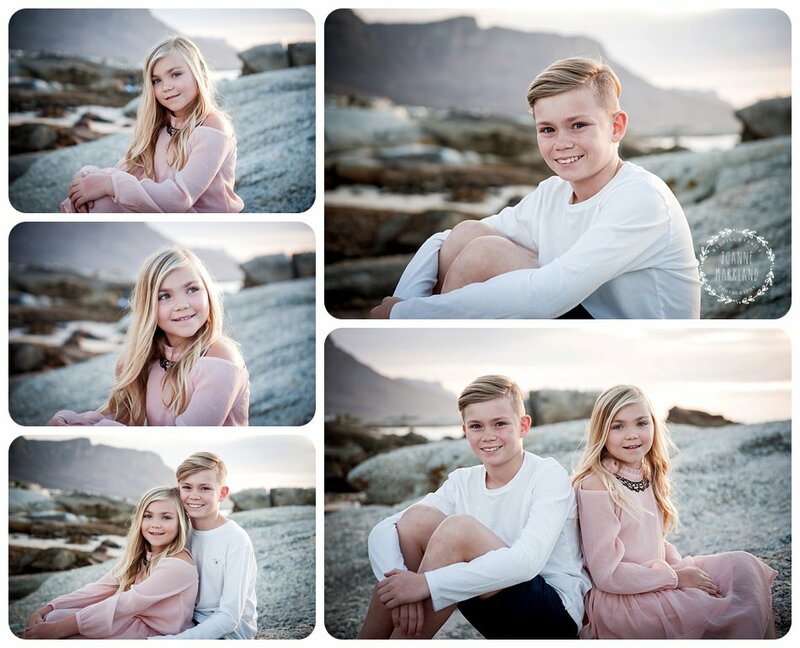 Linn contacted me a month or two before their holiday wanting to book a family shoot while they were in Cape Town this December. 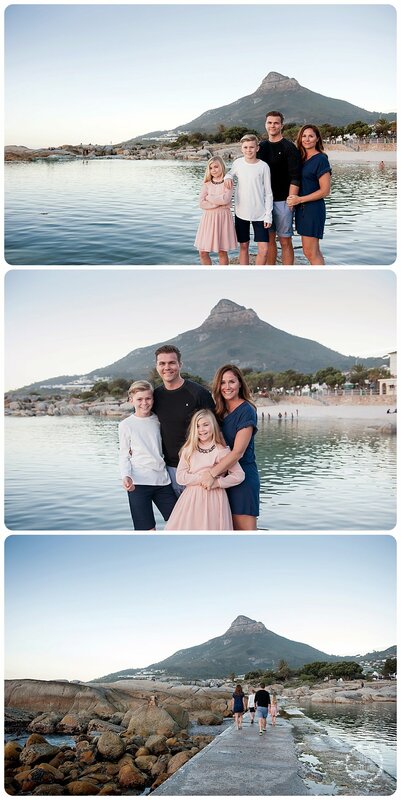 It was so lovely to meet all of you and hopefully see you again soon in Cape Town.